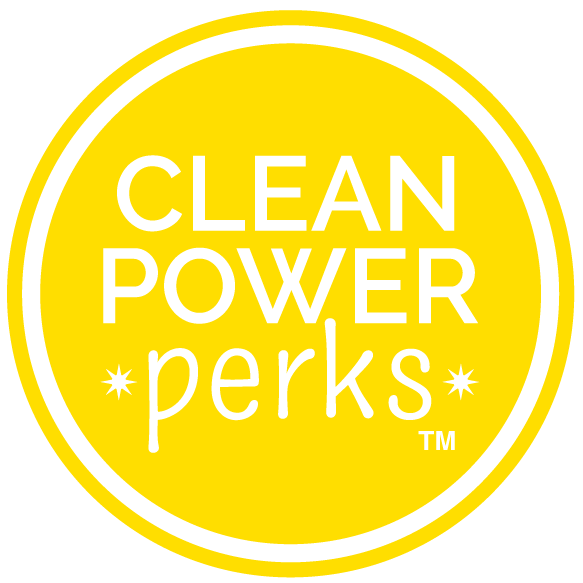 CleanPowerPerks » Our Office Has Moved, Across the River, to 50 Milk Street! Our office has moved from 101 Main Street in Cambridge’s Kendall Square. 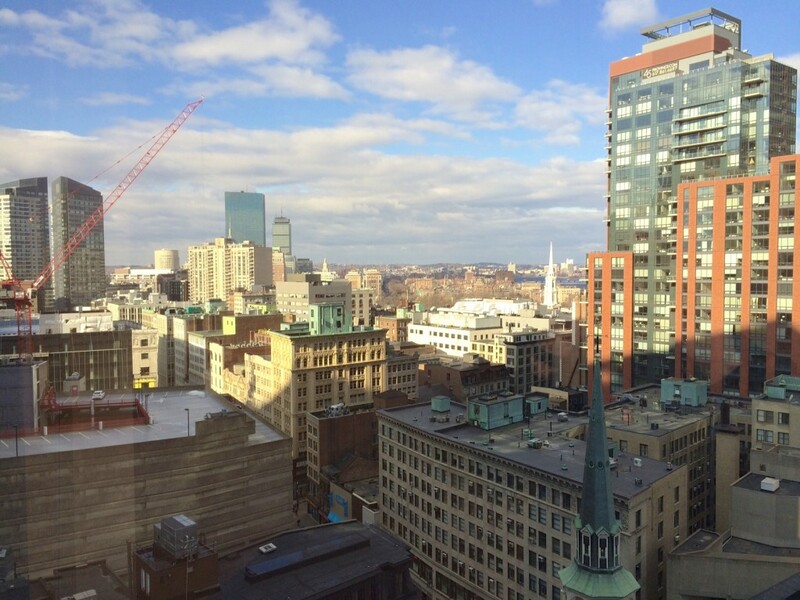 We’ll miss the startup energy of that neighborhood but are really happy to now be in the heart of downtown Boston. Our new address is 50 Milk Street, 17th Floor, Boston MA 02110 – we’re at the corner of Milk and Devonshire Street. The view from the conference room is incredible! Book a meeting with us to come check it out for yourself, pictures don’t do it justice. For more information on Impact Hub Boston, click here.